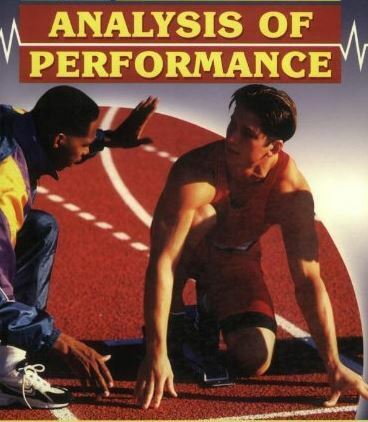 You are here: Home / Middle School / Performance analysis leads to new records in PE! Performance analysis leads to new records in PE! Years 6 & 7 have been studying and practising Athletics this term, thinking about how track & field athletes are able to develop their technique in order to improve performance. Students have spent time learning the specific techniques needed for each discipline: the shot put, javelin, long jump, high jump, triple jump, sprint and hurdles. All children then made an excellent effort to practise these skills. In recent weeks, we then started to look at how video analysis can help sports people to identify strengths and weaknesses in their performance and technique. Children watched videos of record breaking athletes in order to identify “best examples” for each event. We then recorded each other at our PE sessions to see how we compared and where we could improve. Children spent time in class reviewing these videos and wrote a range of “coaching tips” for each other. Each of these tips were useful to help our young athletes refine and improve their performance. Children are now excited to put their skills to the test in competition – Year 6 & 7 Athletics Finals are scheduled for Monday 1st April! Here are a couple of other examples…can you notice the techniques we have been analyzing?